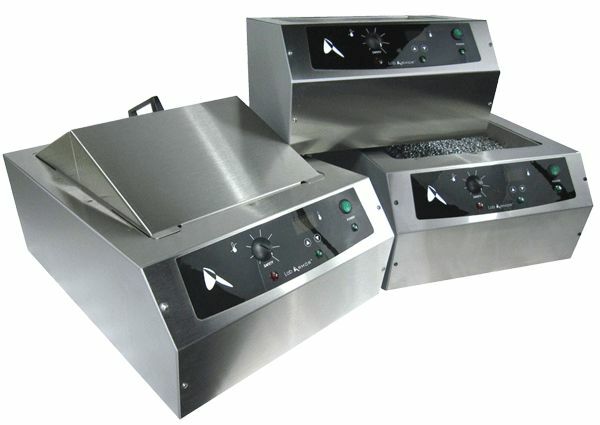 Lab Armor Digital Baths are durable, dependable, and are available with a variety of safety and convenience features: Digital microprocessor control, Over-temperature protection, Easy-to-Clean Stainless Steel body and lid, Surround Heating Eliminates Hot Spots, Compatible with Beads only. Eco-Friendly. 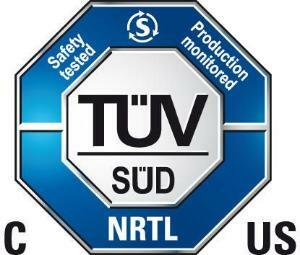 Eliminates harmful biocides, Uses Lab Armor beads, made from solid recyclable metal. More energy efficient, uses over 4X less energy when set to 65o C and over 2X less energy at 37oC. It delivers exceptional temperature uniformity and gets up and running faster. So you can do things with this bath that you can't do with your old water bath. You aren't limited to water tight containers, so you can safely incubate multi-well plates, petri dishes, and open-top samples at any angle. Ordering information: 12-month warranty. One stainless steel gable cover included.